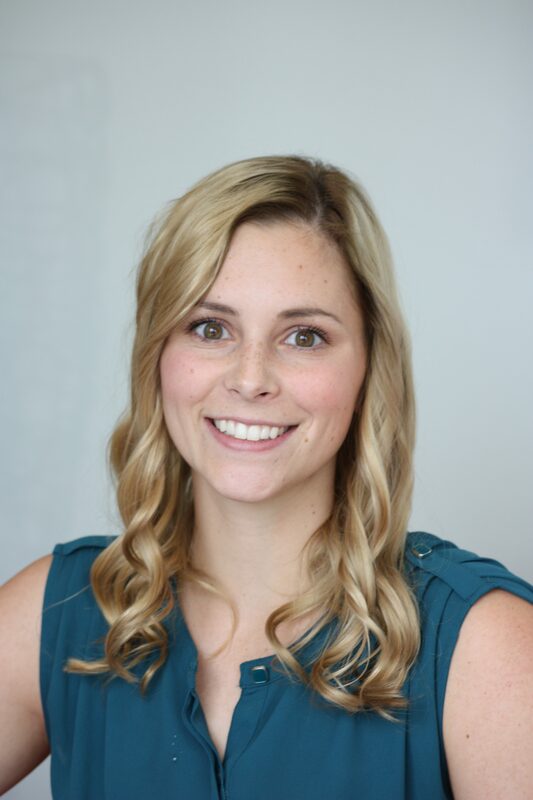 Samantha graduated from the University of Saskatchewan in 2018 with a Master of Physical Therapy. Prior to that, she completed a Bachelor of Exercise Science with minors in Coaching and Leadership at Dickinson State University where she played collegiate softball. Samantha is interested in musculoskeletal rehabilitation and will be pursuing further training in orthopaedic manual and manipulative skills. Due to her extensive involvement in athletics of all kinds, Samantha understands the impact physical activity can have on quality of life, she is passionate about helping clients from all walks of life reach their goals for both fitness and function. Samantha is committed to client advocacy and providing care to underserved populations, she is excited to be offering mobile physiotherapy services both in Saskatoon, as well in in rural communities between Saskatoon and Davidson. When she is not in the clinic, Samantha enjoys staying active, coaching youth softball, and teaching learn to skate classes.